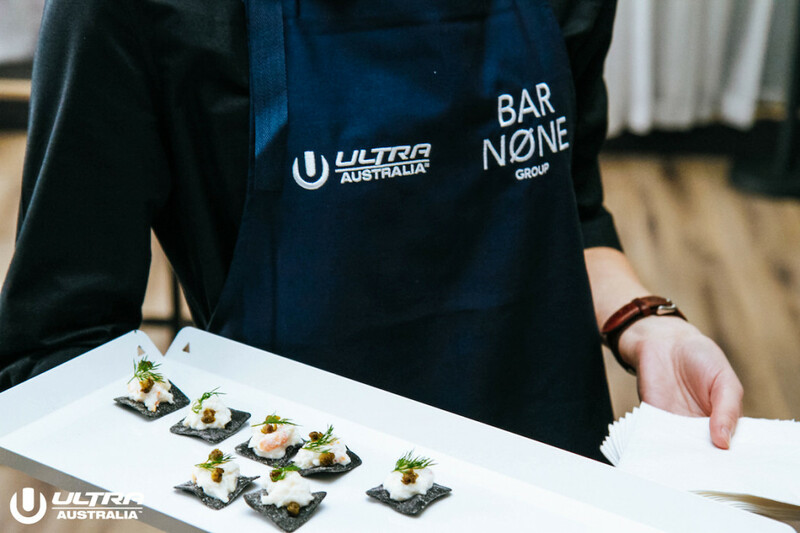 Ultra Australia and BAR NØNE Group made their first foray into The Birdcage at Derby Day in Melbourne for the Melbourne Cup over the weekend. 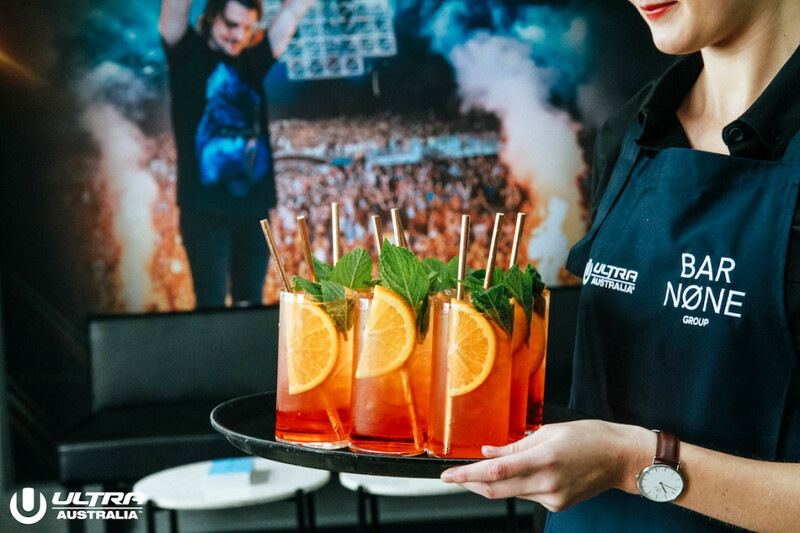 It was the first time a Music Festival brand has had a presence there, generating great media buzz and interest with special guest for the event, Scott Disick. Sami Saleh (a key partner for Roar Projects – the forward-thinking team behind some of Melbourne’s most accomplished venues: Alumbra, Ms Collins and Xe54 to name a few) who recently launched the BAR NØNE Group was the mastermind behind The Birdcage debut, creating a festive and fun day filled with great music, catering, cocktail beverages and patrons. 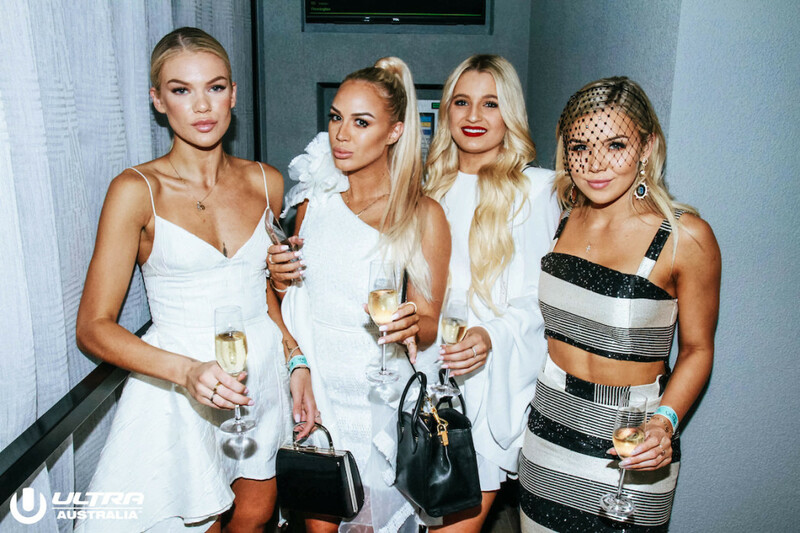 The guest list included celebrities from the entertainment, fashion and sporting worlds, and included Scott Disick, Sofia Richie, Will Sparks, Havana Brown, Dave Hughes, Khan Hong, Danielle Weber, The Bachelor Australia contestants and local sporting, media and modelling personalities. Sami Saleh’s drive for premium service and hospitality can be traced back to 1992, where his passion for food saw him starting out as a chef. Sami’s natural flair for service then propelled him into various front-line management roles such as: Atlantic Group. For over 20 Years Sami played a pivotal role in delivering world class corporate and major events, including: Spring Racing Carnival, Formula 1® Australian Grand Prix and Virgin Australia Melbourne Fashion Festival, together with supporting in the recognition of being awarded ‘Restaurant and Catering – National Caterer of the Year’ three years in a row.